Thanks to the companies that have sent items to be given for our 20th Anniversary! When I was at the Media Drive event in San Diego, Ford had these cool Ford Ranger do not disturb signs for guests to hang on their door. I asked Ford if I could have any if they had some left over. Ford (Thanks Samantha!!) 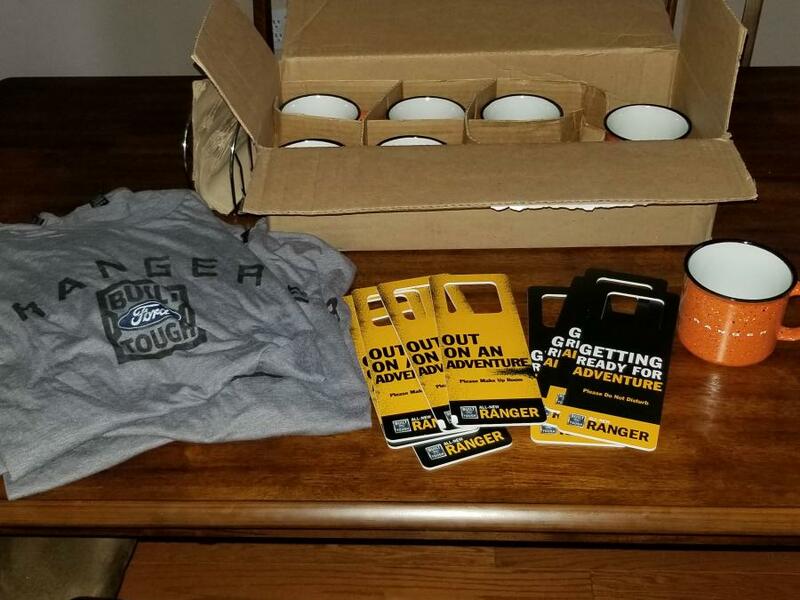 sent me some of the left behind door tags, a few Ford Ranger t-shirts, and some Ford Ranger mugs. 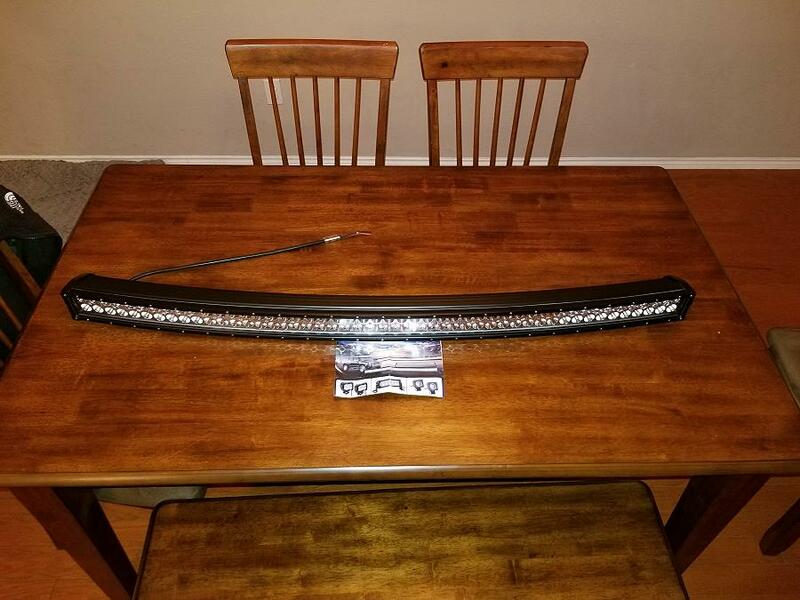 Nilight (I've use their LED bars on my Super Duty and Expedition) sent me a 50-inch curved LED lightbar. I searched for mounting brackets for mounting a 50-inch lightbar on a Ford Ranger. 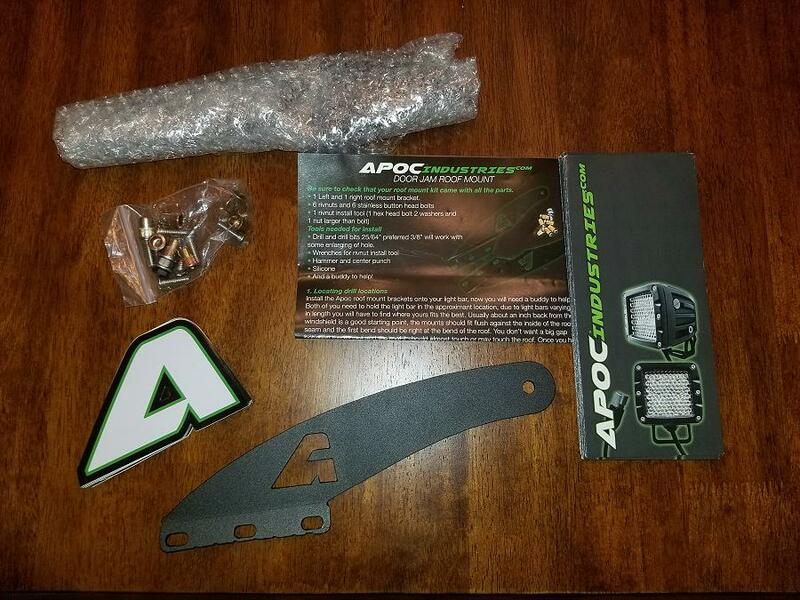 Apoc Industries make a set for mounting one above the windshield. They were gracious enough to send me a set. 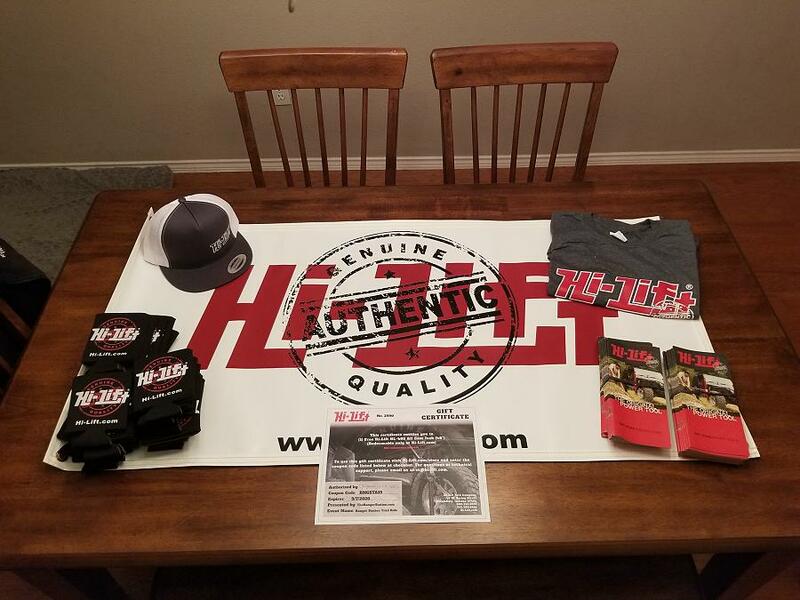 Hi-Lift sent me a gift certificate for a Hi-Lift jack, along with a t-shirt, ball cap, and some koozies. 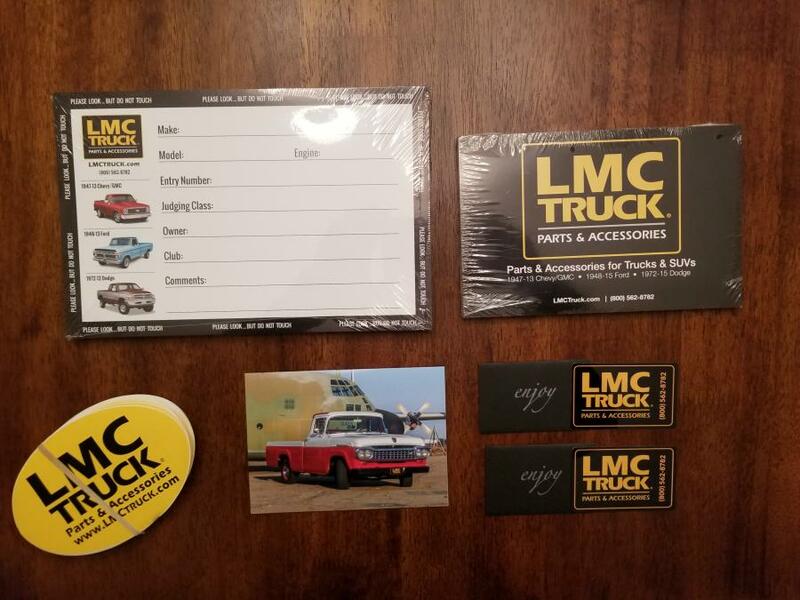 LMC truck sent me (2) $25.00 gift cards, some stickers, catalogs, and some show cards for vehicle owners to display their vehicle information. 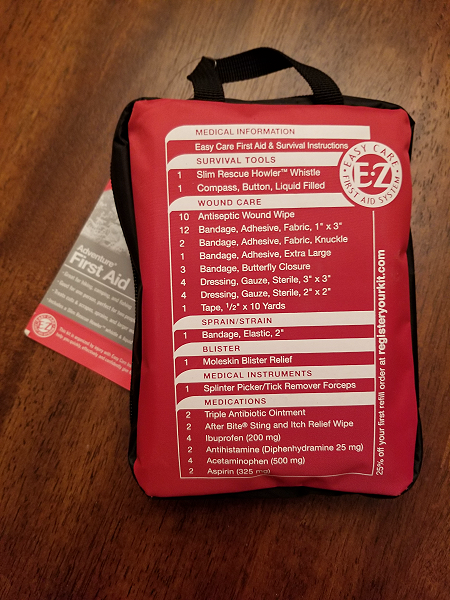 Adventure Medical Kits sent me a first aid kit to be given away. Ruffstuff will be donating a Ford 8.8-inch differential cover. So all of this stuff will be given away at the meet only? Jim, why does your display table resemble an interrogation room? I added Rough Country Suspension to the list of sponsors! This is awesome. Cant wait. 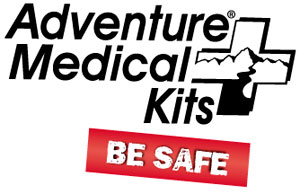 I added Adventure Medical Kits to the list of sponsors. 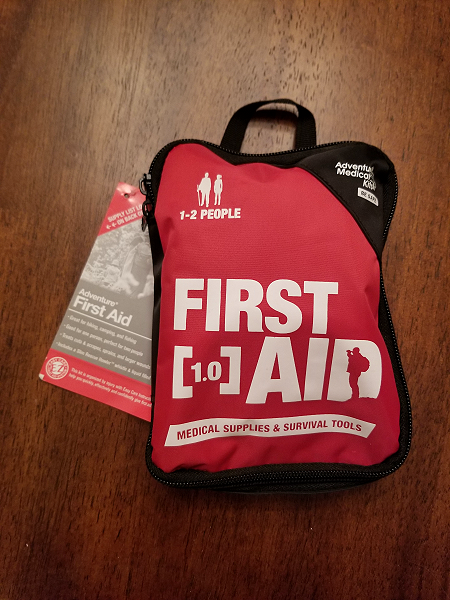 Those first aid kits are really interesting. I need to get a new kit for the buggy this year and those look really solid. I've made a switch more towards carrying a trauma kit instead of a bunch of bandaids and some gauze. Do they offer a TRS discount? 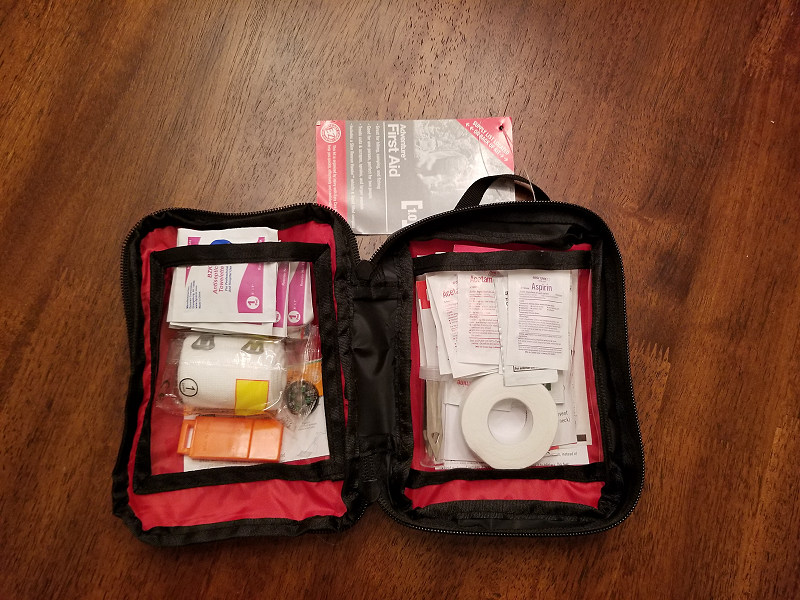 The Red Cross website has some very nice kits available. You can choose from several kits for different skill levels.